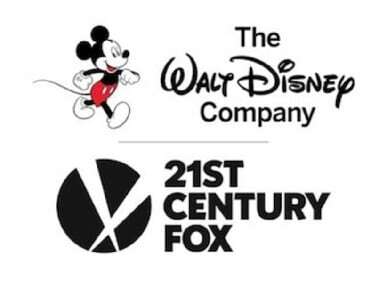 The $71.3 billion Disney-Fox deal has ushered in a new phase of media consolidation and also brought down the number of big Hollywood movie studios down to five — Warner Bros., Sony, Disney, Universal, and Paramount. 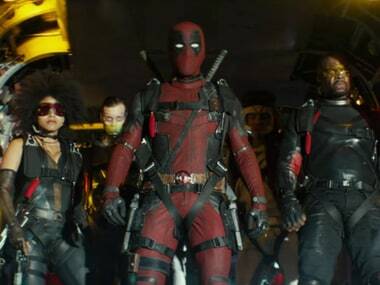 The merger also moves Deadpool's X-Men superhero mates into the production, along with the Kingsman and Planet of the Apes franchises. Ryan Reynolds will also be seen in 6 Underground and is voicing Detective Pikachu in Pokemon: Detective Pikachu. 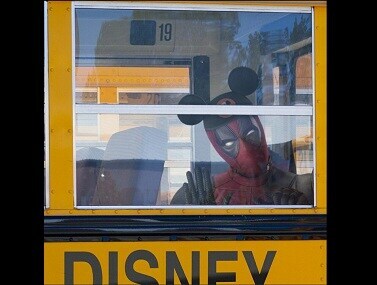 The new Deadpool film is conjectured to be a PG 13 version. 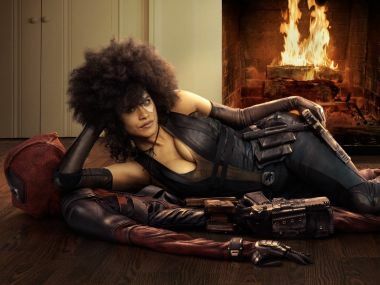 FX CEO John Landgraf revealed the show was abruptly cancelled not because of his channel but Marvel Studios, who own the rights to Deadpool. Joker is set to begin shooting in September in New York and has a release date of 4 October 2019. 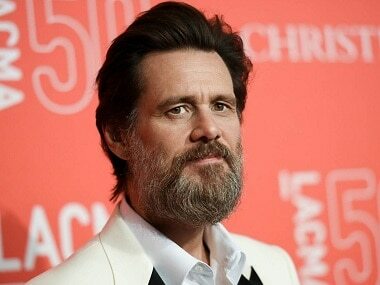 Jim Carrey is in final negotiations to join James Marsden in Paramount Pictures’ Sonic the Hedgehog movie. 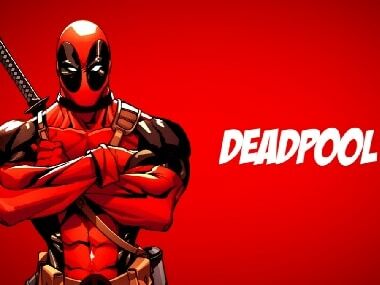 Kanye West says he would happily clear the rights for his songs for the Deadpool films.